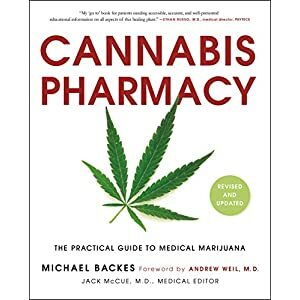 A simple step-by-step system for identifying, repairing, and preventing problems with marijuana plants. What’s Wrong with My Marijuana Plant? 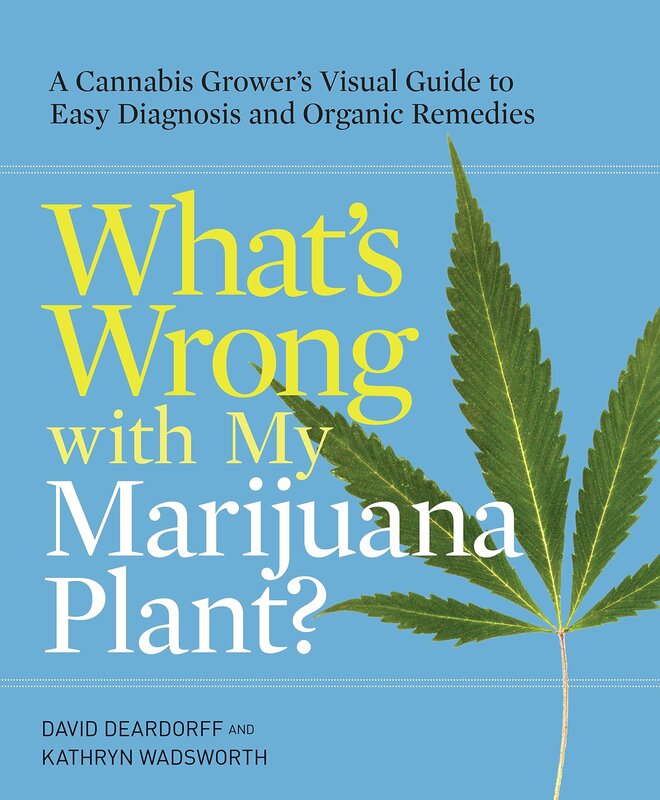 is the first problem-solving book for marijuana growers with an effective and easy-to-use visual diagnostic system pioneered by Deardorff and Wadsworth for identifying pest, disease, and environmental problems by symptom. What are those rusty spots on your leaves? What bug is eating your buds? Why are your sativa sprouts covered in fuzz? Find out fast AND learn how to fix it! 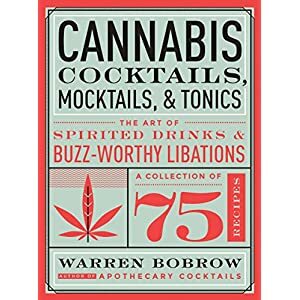 This book contains all-organic solutions (vitally important to protect your health, the health of your plants, and the environment) plus best growing practices to avoid problems before they start. 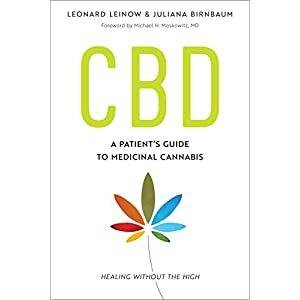 Written in easily understandable, non-technical language and heavily illustrated with precise photography to allow rapid and accurate diagnosis, this is an essential resource for beginning and experienced growers alike.